CCP will be removing outposts from the game and converting them into special edition Fortizars. 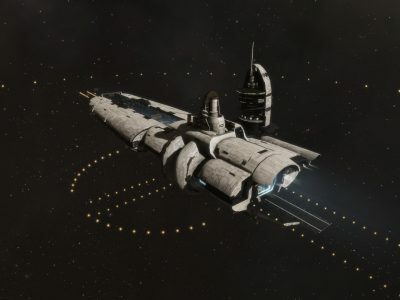 These represent the second faction citadel introduced into the game, the first being the Palatine Keepstar, and will again be limited to the number of outposts currently in the game. These new Fortizars also come with a special edition faction rig. The rig that is added to the outpost will depend on what upgrades are installed when the stations are converted sometime this winter. The last outpost to be deployed was S-E6ES III – SXS’s Home by Fraternity. No new outposts can be built and CCP has not yet announced plans to convert existing outpost eggs or blueprints. While we do not know any concrete details on the numbers, the faction citadels will get various bonuses: Minmatar will get a bonus to reprocessing, Amarr to manufacturing, Caldari to research, and Gallente gets extra service slots and fuel use. The Immensea Citadels will get “extra defensive benefits, hitpoints and slots as well as milder versions of the bonuses from the other four faction citadels” making it likely to be the most valuable. Converting outposts to citadels will bring two huge changes: the ability to destroy them and asset safety. In the past, if you wanted to lock someone’s assets up, you would have to take the citadel and restrict docking permissions. This would ‘deadzone’ it and the only way to recover assets was to firesale them, evacuate them with a spy, or retake the station. If a holding corp was used instead of simply being conquered and held the only option would be to recapture it. An example of this is R3P0-Z in Outer Passage that was taken by PL and dead-zoned for nearly 2 years. 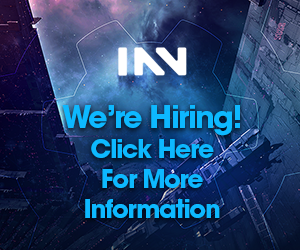 Now capsuleers will be able to pay 15% of the value of assets in the station to have them moved to the closest lowsec station. Not only does asset safety make previously locked assets accessible, it makes it practical to evacuate high-volume items that otherwise would not have been worth it such as minerals or assembled ships. 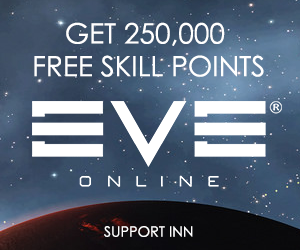 No one outside of CCP knows the full value of items that are currently locked in outposts inaccessible to players, but there is almost certainly trillions of ISK locked up. Asset safety will also benefit players who left the game with assets in 0.0 space. 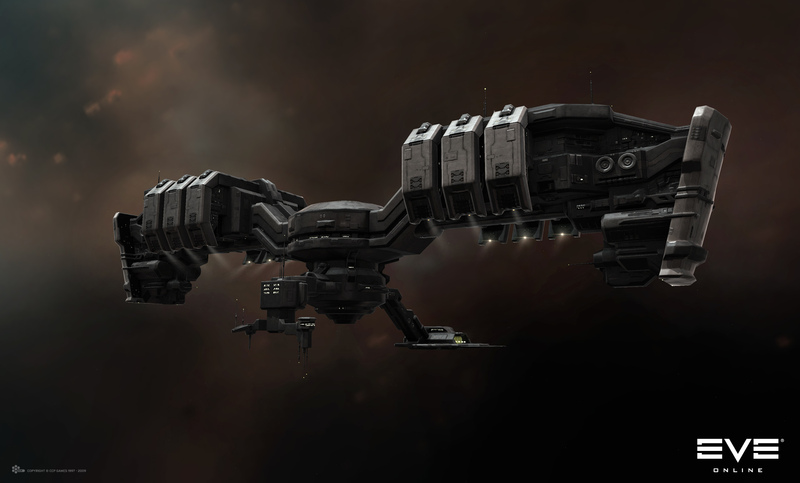 CCP has traditionally moved a ship’s worth of items to the nearest lowsec but will no longer need to do so. Because the new faction citadels will be limited, they will likely be extremely valuable depending on how strong their unique bonuses are. The number of faction citadels in the game will be limited and while they will be able to be moved, doing so will destroy their unique rig bonus. Many invading alliances may choose to strike a deal with the owner of these citadels so they can keep these bonuses intact. Taking down a citadel will destroy any clones inside and their implants. This could pose an issue for returning players who logged off with high-value implants. The difficulty with which citadels are destroyed (three reinforcement timers, damage cap, and invulnerability), combined with the ability to use asset safety to move assets to another citadel in the system at no cost, will make full-evictions much harder. While alliances will still have a single staging citadel, there will no longer be a single point of failure in storing combat ships. 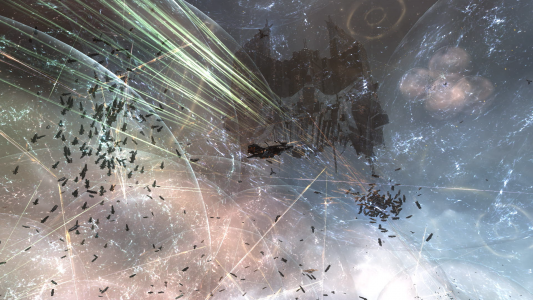 For a long time, players have wanted to be able to destroy whatever CCP turned outposts into. While stories of important outposts and past staging systems will eventually fade as they get destroyed, the surviving ones will continue to become more and more valuable as time goes on. I think it’s a bit of a dpuble edged sword: I have jump clones all around New Eden that I have the potential to wreak havoc with. Removing those (and their respective ships) makes an eviction more complete. However, as you rightly point out, with more citadels in a system than you can have outposts, it does make it more difficult to achieve that goal. To use a trope, where you could once head shot is now more like cutting off the head of a hydra. I was thinking yesterday how good this sites editing has been recently. I used to be really irked by the mistakes in the text but for quite a while I haven’t really noticed them, which has been great. I also know it’s a lot of thankless work to edit articles, so I think on the whole well done. Sometimes even us editors need to inject coffee before editing! I will get these changes made. I highly recommend using a text to speech reader, if you don’t already. It gives another way of parsing the text to spot mistakes. The big issue was that I started it, had it revised by the writer, and then thought I had finished it again, when I had not. My mistake, for sure. I got a question if anyone can answer it. I’m bit a confused as I haven’t returned to the game for almost 2 years, but I know most of my assets are stuck in the North in player built stations. What will happen to my assets when this change occurs? They will be moved into the new faction citadels where possible, and you will be able to trigger asset safety for these items (meaning you can get them delivered to a station if you wish). Okay that’s clear. Would I need to be in the same alliance/corporation to trigger the asset safety protocol? You say “Because the new faction citadels will be limited, they will likely be extremely valuable”, but the flips side of that is, because they’re limited, people will be trying hard to be the first to kill them (like faction supers). That was a good and informative article on the topic. Just shows how much room there is for CCP to tweak and develop the emergent gameplay of structures. We are living in interesting times.